All Welcome homes currently listed for sale in Welcome as of 04/23/2019 are shown below. You can change the search criteria at any time by pressing the 'Change Search' button below. If you have any questions or you would like more information about any Welcome homes for sale or other Welcome real estate, please contact us and one of our knowledgeable Welcome REALTORS® would be pleased to assist you. "Hard to find features!, Waterfront home features: elevator, 7 wf acres w/private boat dock space, small lake w/island & a large integral garage to store multiple boats, RVs & even a small plane. All brick construction w/tranquil private setting. 60'x42' aircraft hanger, access to private paved/lit air strip, large rooms great for entertaining. Views reach 4 miles. Great screened in porch, too!" 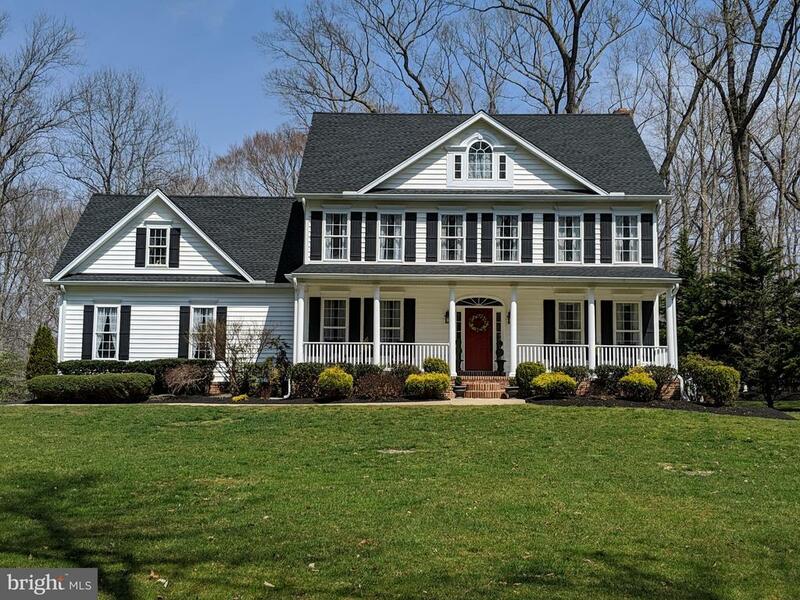 "Don't miss out on this spectacularly gorgeous 4 BR/3.5 BA Colonial on 3.62 acres in coveted water access community, Gunston Manor Landing. This beautiful home features over 4,000 sq. ft. of living space to enjoy. Wide front porch invites you into immaculately kept home that shows like a model. Entryway has a warm and inviting feel that draws you in; every detail has been considered with the design of this home, and it will take your breath away. Kitchen has been upgraded and features new stainless steel appliances, new counters, gorgeous custom cabinets with backlighting. Dine with elegance in formal dining room, or relax in eat-in country kitchen bump-out with nearly floor to ceiling windows to enjoy view. Large family room features gorgeous stone fireplace with pellet stove and opens to back porch that is perfect for relaxing and enjoying the natural beauty of living in the country. Porch steps down to concrete stamped patio that is perfect for unwinding and entertaining. Second story features open foyer access for each generously-sized bedroom for elegant feel. Master bedroom has spacious walk-in closet, and French doors open to en-suite with soaking tub, double sink, and shower. Home also features a large bonus room over the garage that is ideal for many uses. Fully finished basement with full bath has large living room and an additional room that is currently used as a home gym, and walks out to backyard. While tucked back with natural wooded barrier, home also features expansive front and back lawns to enjoy time with family and friends. Homeowners have access to gated, private water access to Nanjemoy Creek with small craft launch, pier, fire pit, and picnic tables. 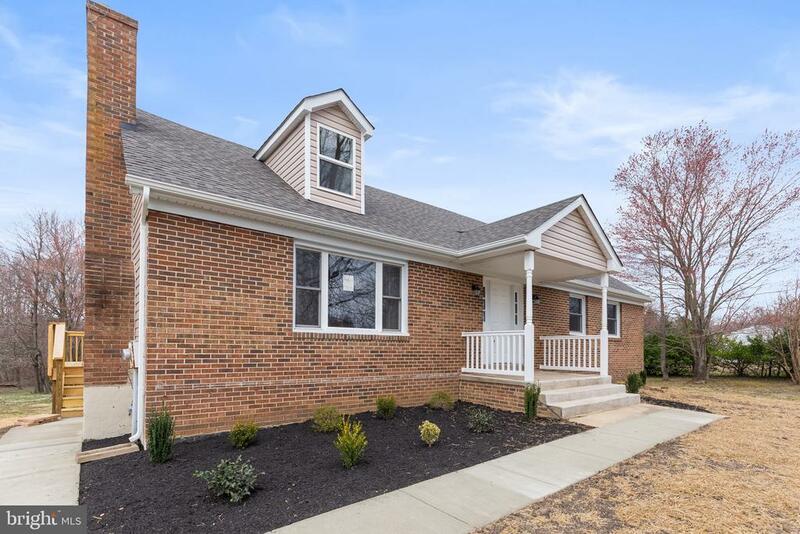 Updates to home include new driveway, new roof, new appliances, newly finished garage, newly finished basement, new paint, annual professional landscaping paid, too many to list! Adjoining 3.56 acre lot is also available for sale; excellent opportunity to purchase with home." 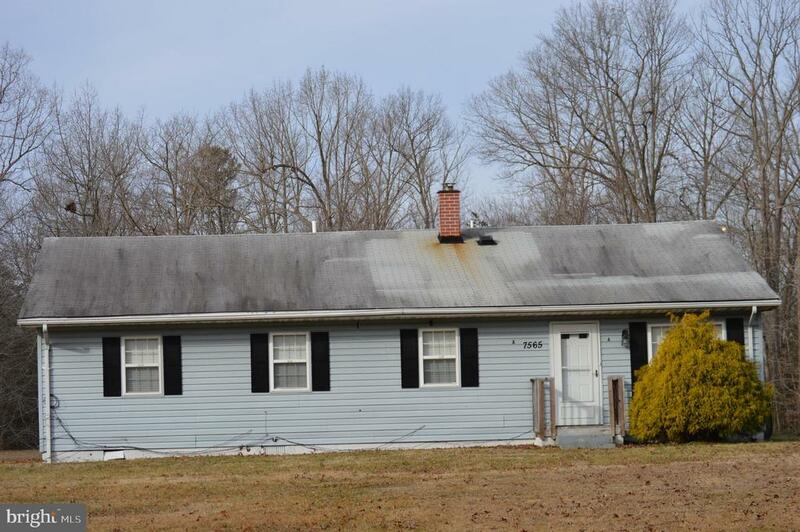 "Huge home with an in-law or Perfect Pair of Move-in Ready Homes in Port Tobacco! Fully renovated on a level 3 acre lot in rural setting! Two story 2 bedroom, 2 bathroom home on one side. Features eat-in kitchen with granite counters & brand new stainless steel appliances! Single level living on the other side! One story home with 3 bedrooms, 2 bathroom boasts vaulted ceilings, NEW stainless steel appliances, hardwood, and rustic stone fireplace. Each side has its own large deck - Ideal for enjoying spring days and summer nights outside! Plenty of parking for households with separate driveways! Shed & barn for extra storage! Use all 5 bedrooms & 4 bathrooms yourself or close the door and use one side as an in-law or a rental unit. Two Homes For The Price Of One - Call to See Them Today!" "This is Welcome MD, so Welcome to the COUNTDOWN HOUSE! 4-3-2-1 The Main House has 4 Bedrooms, 3 Full Bathrooms, 2 Kitchens, 1 Big Family Room and the Bonus of 1 Detached 2 Bedroom Au Pair/In-Law Suite (or Rental Unit). All on the same porperty. 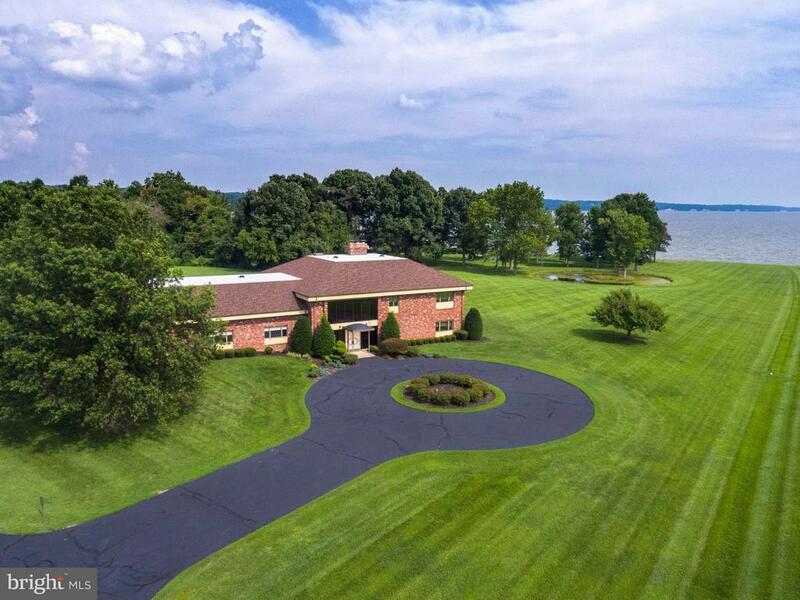 2 Separate living spaces on one huge lot (4.54 ac)"
"Brickfront cape cod ready to go. Everything new. 5 bedroomm 4 bathroom home sits on a flat 3 acre lot. Great location, great deal. Must see!" "Immaculate home with a FOUR CAR GARAGE! Pictures can't do justice to the pastoral views from your huge bay window in the living room or the private backyard & deck off the kitchen and dining room. IN-LAW SUITE with private entrance for extended family or rental income. 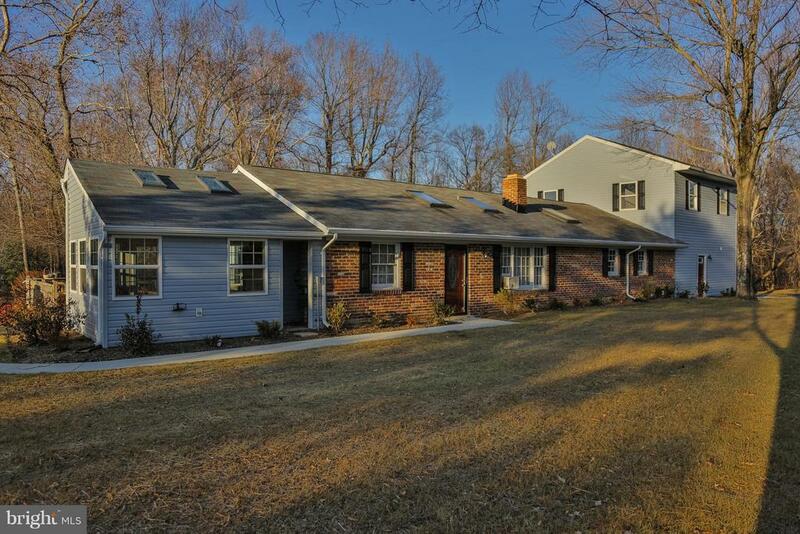 Just minutes from La Plata but worlds away - nestled in Western Charles County farmland. Brand new roof! HVAC only 6 years old. Even though this is a quiet rural setting, there is high-speed Internet FIOS."